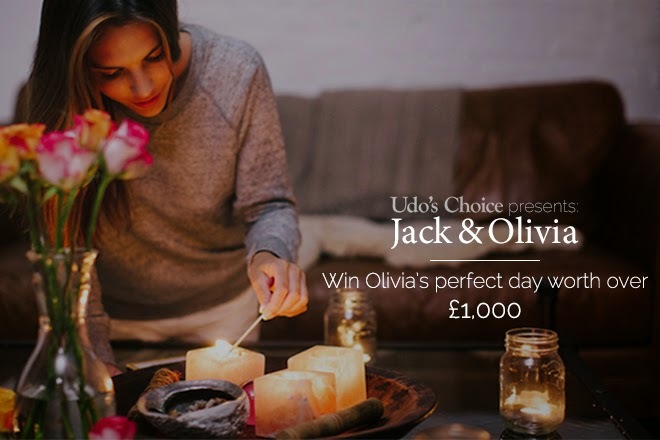 Titled ‘Jack & Olivia’ the 2 minute video includes all the aspects that were highlighted in the survey and follows them on a typical day from waking up together, spending the day at their dream job, enjoying healthy food and finding the time to carry out some sort of physical activity. It aims to demonstrate how balancing work with the things we enjoy can harmonise our lives. What number is on the door Olivia enters? All entries must be received by 31st March 2015. Winners will be selected at random from all entries received within 10 working days of the entry closing date. Prizes are subject to change but retain the original prize value. Prizes will be provided as a voucher and beauty hampers will be delivered free of charge to the address provided. There is no cash alternative. Management’s decision is final. Winner is responsible for their own travel. Competition is open to UK residents only, Competition run by Savant Distribution, LS16 6QE.